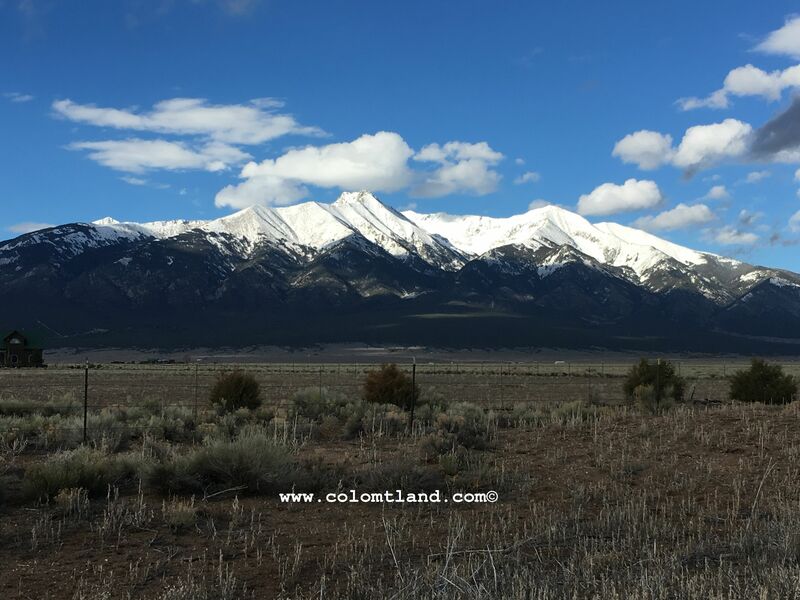 In the heart of the Rocky Mountains, 150 miles south of Colorado Springs and less than 90 miles from Taos, New Mexico, you can find an affordable parcel of land in Southern Colorado in the San Luis Valley. 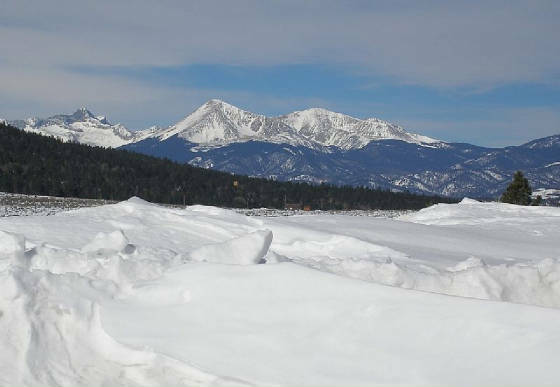 Our area is surrounded by 14,000' mountains and many of our parcels will feature a great mountain view. Our properties range from outstanding home sites in a gated community located in Forbes Park, 5 plus acres in the Sangre de Cristo Subdivision near Fort Garland with excellent recreational opportunities- and we also sell value priced 5 acre and larger parcels in the San Luis Valley Subdivision closer to Blanca, CO, (many suitable for permanent residents) and all the way towards Alamosa for some larger acreages. We own the land we sell and we offer owner financing with terms. 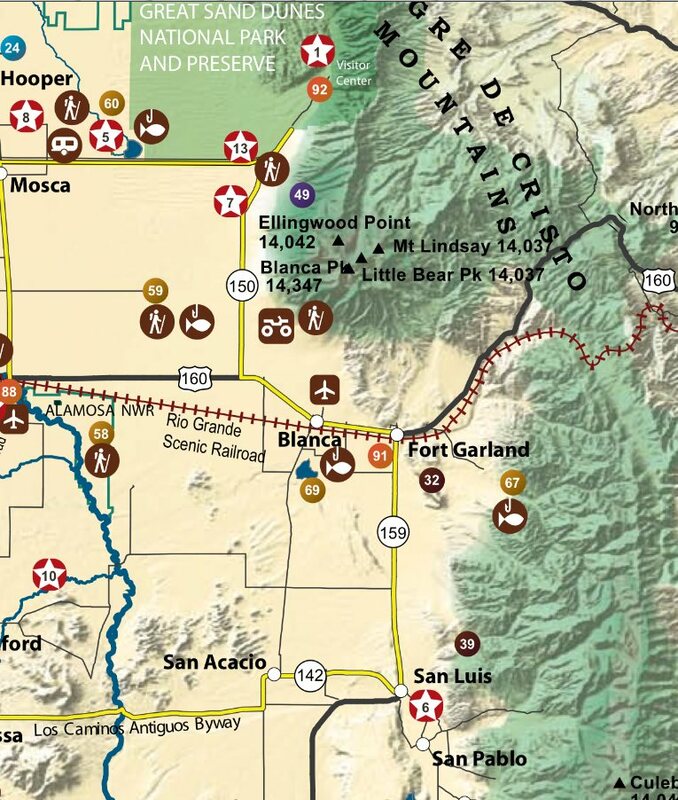 Vacation and recreational activities include visiting the National Sand Dunes Park, fishing for German browns in Mountain Home Reservoir and other high-altitude streams and lakes, hunting for elk or mule deer in the Rio Grande or San Isabel National Forest, hiking or 4-wheeling up the Lake Como Road towards the top of Mt. Blanca, skiing at Wolf Creek Ski Area with Colorado's best snow conditions, soaking in a nearby hot springs pool, or mountain biking on the excellent dirt roads in the SDCR Area. 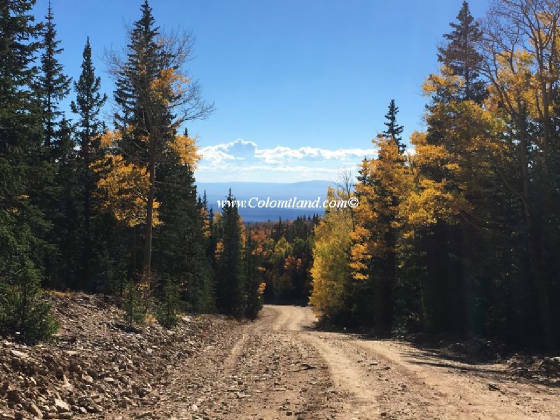 With many of these properties, you can build a retirement home or vacation cabin with a magnificent mountain views, clean cool air, and be surrounded by the fascinating history of Southern Colorado. 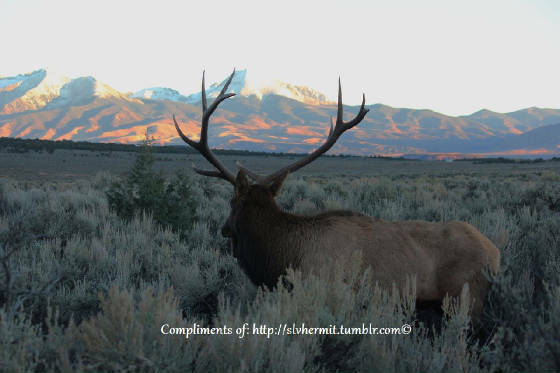 The San Luis Valley is a large area in Southern Colorado, generally considered to be somewhat flat, but surrounded by high mountains on several sides, including 14,000 and 13,000 foot peaks. 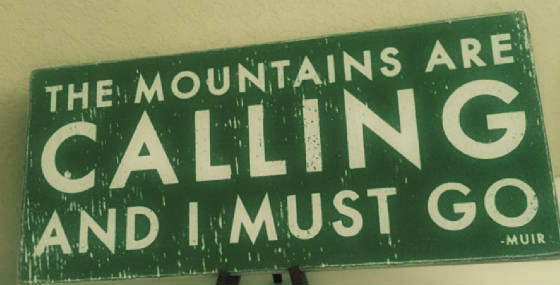 The average elevation of the "Valley" is 7,664 feet in altitude. 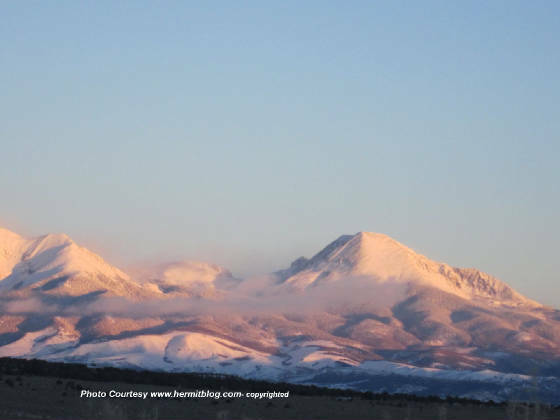 Although 6 counties make up the Valley, our land is only in Costilla County and Alamosa County. The United States received this land from Mexico and Spain and it was primarily settled after the Mexican-American war in 1848.  The government also made a treaty with the Ute Indians after they established Fort Garland in the area and that was crucial before the area could be populated. 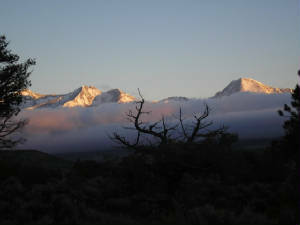 Our land is mostly in the area south and east of Fort Garland but we also have land to the north and south of Hwy 160 around Blanca and to the west of Blanca. Showing land by appointment and also we can furnish maps and directions. Check our calendar for appointment dates on our Contact Page. We usually allow 4-5 hours per appointment to give visitors the chance to look at 3 or 4 parcels.